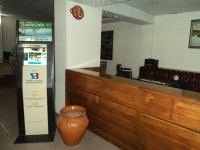 We offer many products and services from Colors of Bangladesh. 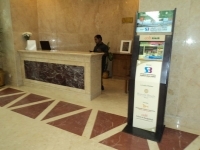 We have worked for many Government, Non-government and International organizations. (See our Clients) We believe our products are of expected quality, which gave us frequent buyers. 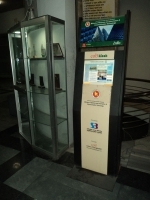 Kiosks are modern technology devices by which information can be presented to a user in a self-service touch-screen device. 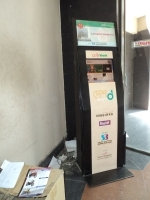 It is much like the ATM machines but Kiosks don’t deal with money. They deal with information. 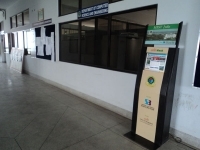 Moreover, Kiosks are usually open to public for information circulation. 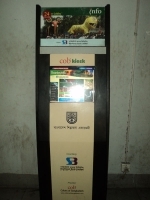 Colors of Bangladesh is the sole provider of Kiosk software and hardware. 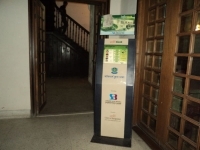 We have served many governement and non-government organizations. So we hope to serve more people like that. 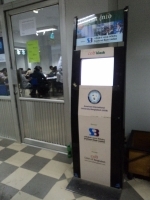 Digital Signage is the way of spreading your content over multiple screens. 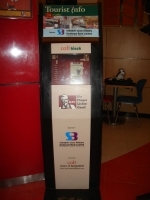 For example, a food chain restaurant can show the menu on 2 screens and show a video ad on another screen. You can easily boost your sales using this technology. 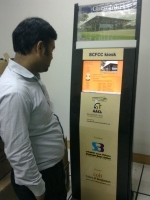 Colors of Bangladesh provides both hardware and software solution for Digital Signage. It is now a trendy option to setup and use Online Radios. As the users of Internet is increasing everyday, Online radios have a separate set of audience. 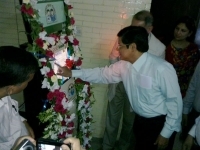 Colors of Bangladesh sets up automated software for Online Radios. It can be programed to setup songs/tracks/advertisements in advance to keep you tension-free the whole time. 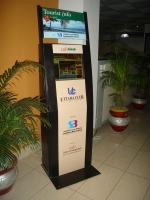 Digital Menu Systems are specially designed Signage Systems for Restaurant menus. Your customers can see the food menu from it. It has attractive software to quicken purchase decision. Now a days renowned satellite TV Channels tend to broadcast their programs on the internet. This helps them reach viewers from all over the world, even where the channel cannot be seen through cable satellite line / set top box. 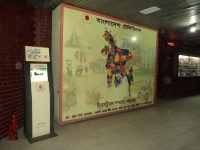 Colors of Bangladesh can stream your video (and audio) programs over the internet to make it available to internet users. 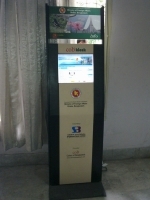 COB provides AV Software solution to make your own TV channel. 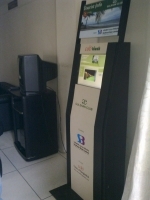 If you are a cable service provider then you can easily broadcast a channel to your users. You can manage playlist, scrolling, advertisements. 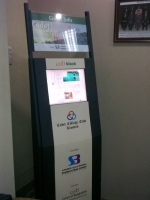 COB has browser software for Kiosks which let the users of Kiosks to use a website as a Kiosk software. Websites are modern way of advertising. It is not only a source of information. 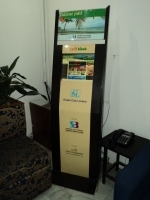 It is also a chance to showcase your products in the most attractive manner. Colors of Bangladesh is here to help you build your informative and attractive websites for you. We handle everything from start to finish of a website — domains, hosting, website development, security and many other things, so you don’t have to worry about it. Software brings life to computers. 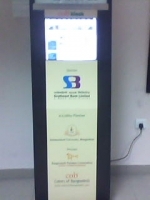 We develop softwares of almost every kind. We have professional software developers for creating custom software at your request. E-Commerce means business over the internet. Big names has been created through E-Commerce software, such as, E-bay.com, Amazon.com, Cell Bazaar.com, Bikroy.com etc. So what are you waiting for? Accelerate your online sales through our E-Commerce software. It could be anything, an online book store, clothing shop or anything. We can create the software for you. Multimedia Design means designing for text, audio, still images, animation, video, or interactivity.